May 2016 - Lochearn Summer Camp for Girls - Our Girls Sleepaway Camp Blog! Make sure all required forms have been completed. Order Lochearn gear and attire from Amerasport. Register with Camp Trucking if you prefer to ship your camper’s luggage to or from Lochearn. Refer to your Parent Handbook for the Opening and Closing Day procedures and other policies. 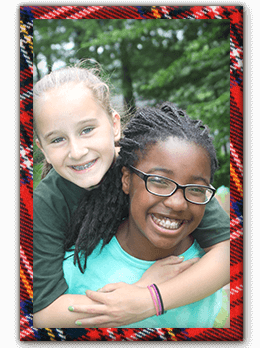 This entry was posted in Camp News and tagged camp for girls, Camp Lochearn, girls camp, important dates, preparing for camp, Vermont Summer Camp on May 23, 2016 by Lochearn Admin. When you arrive at Lochearn this summer, you’ll notice several awesome upgrades to many program areas. The arts studios have been painted and redesigned with new tables and work areas. Campers taking riding will now be able to store their riding boots and helmets in individual cubbies at the barn. 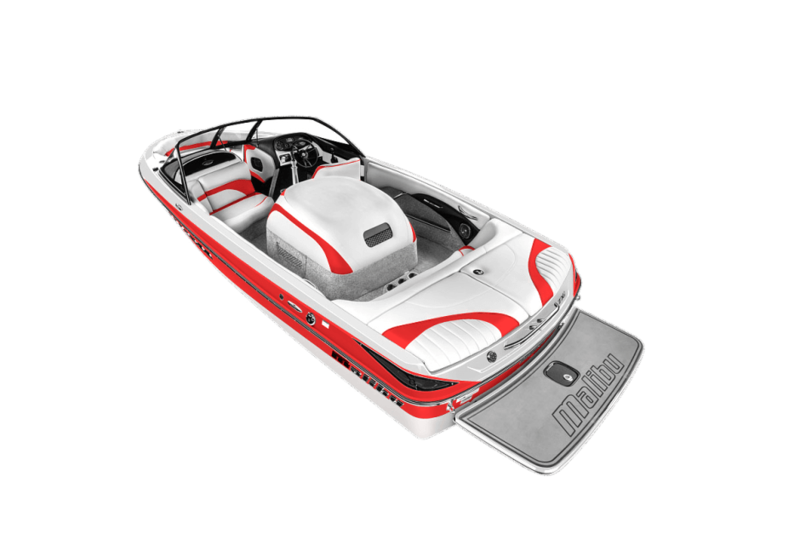 On the waterfront, waterskiers and wakeboarders will enjoy a new Malibu ski boat. We are also excited to announce a new out-of-camp trip for our Counselor Trainee Prospects (CTPs)! A Counselor Trainee Prospect is a camper who has just completed 8th grade with the potential to return to camp the next summer as a CT. This summer, the CTPs will go on a White Water Rafting adventure that will be guided by Mahoosuc Outdoors on the Androscoggin River in New Hampshire! This entry was posted in Camp News and tagged all-girls summer camp, camp boat, Camp Lochearn, camp news, rafting trip, summer 2016, Vermont Summer Camp on May 15, 2016 by Lochearn Admin. It’s been an amazing year of staff hiring. We are so excited to welcome many new staff members to the Lochearn family, and to have so many returners from 2015. Coach Aldo Santiago will be gracing the tennis courts with his stellar warm-up and practice routines once again! Aldo’s love and passion for the game of tennis is contagious. The courts will be filled with laughter and excitement. Many campers will recognize another familiar face at Lochearn this summer. Adrienne Jensen-Doray is thrilled to be getting back in the saddle as the head of the riding program. For the past two years, Adrienne has enjoyed working as the Assistant Director of Student Activities at Union College in Schenectady, NY, overseeing student clubs and leadership development activities. This will be Adrienne’s sixth summer running the Lochearn Riding program. We are very happy to announce Sarah Beulink and Ashley Davis as the CT Campus Leaders this summer! Franny David, Maggie Brummer and Hannah Dailey will be returning as Senior, Sub-Senior and Junior Campus Leaders. Ruth Potter will be returning to lead the climbing program, and Chloe McDonnell will be back as the head of the athletics program! Morgan Riley will continue to be our fearless leader of OAP. Lori Earle will be back as the Parent Liaison and helping with the swimming program, and Beth Field will be the glue that holds together the arts program! Fun Fact about yourself: I live in Danvers, MA, the original Salem Village, where the witch trials happened. Favorite Camp Food: Any dish where hash browns or tater tots are involved. Favorite Camp Song: “Home.” Nothing is more beautiful than singing it on campfire hill during the pine cone ceremony. Favorite Camp Activity: Performing Arts Night! Favorite Memory of Lochearn: Singing the song I wrote for camp and having the whole camp sing along with me. I felt so connected and loved. Logan’s advice to new members of the Lochearn family: It’s okay to be nervous and even a little scared, but trust me, you got this! Make sure to try new things and don’t be afraid of failing or looking silly (in fact, I would encourage you to be silly on purpose). Camp is a place for being yourself and for learning that there is more to yourself than you ever thought possible. 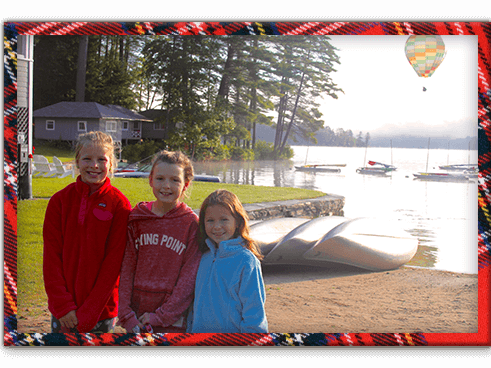 This entry was posted in Camp News and tagged all-girls summer camp, Camp Lochearn, staff spotlight, summer 2016, Vermont Summer Camp on May 9, 2016 by Lochearn Admin.